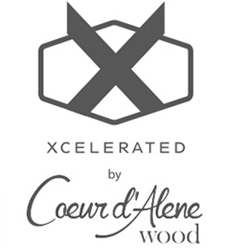 Coeur d’ Alene Wood for their Xcelerated Barnwood. 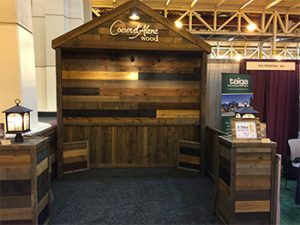 This brand new innovation combines new wood with the aesthetic appeal of reclaimed wood. 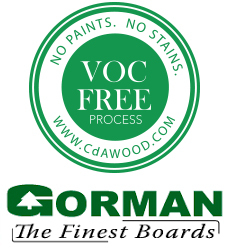 VOC Free Patented Process, Natural Colors without the use of paints or stains. Authentic Reclaimed look at an affordable price. 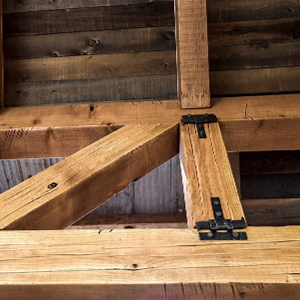 The look and character of reclaimed wood with the strength of new wood.